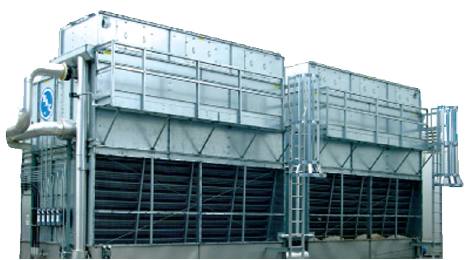 Baltimore Aircoil Company (BAC) is the global leader of factory assembled evaporative cooling systems and thermal storage equipment. They provide cool air conditioning to machinery and buildings with a wide array of cost-efficient energy solutions, from standard cooling towers and closed circuit cooling towers to evaporative condensers and ice thermal storage units. Every BAC evaporative cooling system is designed and engineered to help lower energy costs and conserve the environment. Their ongoing commitment to research ensures BAC will continue to provide customers with optimized energy and water consumption solutions. The Diamond Chain Company is the leading supplier of high performance roller chain serving a diverse range of industries including industrial automation, oil & gas, manufacturing, agricultural and construction. Diamond Chain’s brands are synonymous with high performance, high quality, and return-on-investment. Founded in 1890 in Indianapolis, Indiana, the Diamond Chain Company’s founders adopted the diamond as the company trademark because it symbolized strength, perfection and served as a constant reminder of the company’s commitment to producing the best quality products possible. Throughout its history, Diamond Chain’s products have been an integral part of many notable events: Wright Brothers’ first flying machine, Henry Ford’s first automobile, and numerous motorsport champions. Today, Diamond Chain continues to operate under the same solution-oriented, customer-focused philosophy that it was founded on over 120 years ago. 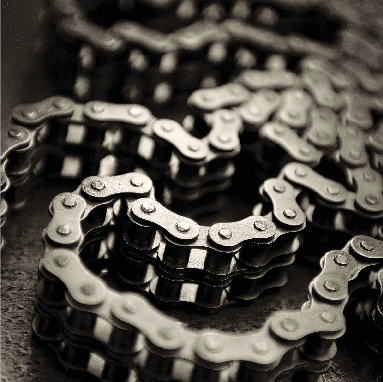 By providing the best roller chain possible, Diamond Chain provides its customers with quantifiable return-on-investment through improved service life and reduction in equipment downtime. To learn more, visit www.diamondchain.com or call 1-800-872-4246.